A warm welcome to the Rowner Infant School website. The school is located on a beautiful site. It is a small infant school with a junior school and pre-school all sharing the same site. I hope this ‘taster’ of our school answers some of your questions and encourages you to come and visit us as well as providing regular up-dated information for our current parents and children. 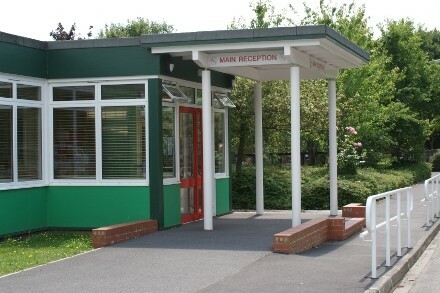 The school is very aware of the needs of service families and has special dispensations in place for the admission of children from service personnel new to school catchment area. We look forward to meeting you and learning with you and your child. Theme powered by South by North Ltd.